Life Is Strange first landed on my radar when Colin Campbell published a Polygon article with the commanding title of "It's time to pay attention to Life is Strange". Campbell likened the game to Telltale's The Walking Dead games, which I'd dabbled in and enjoyed, but with a time-travel mechanic. I'd also read that the developer, Dontnod, had trouble finding a publisher that didn't demand they change the gender of their female protagonist. As someone who advocates for more gender diversity and representation in games, I was eager to support a developer who stood by their creative vision — and, ultimately, publisher Square Enix for respecting the artist. This game was my first experience with episodic gameplay: the five chapters were released each about two months apart, spanning the majority of calendar year 2015. I'd never played a game over such a prolonged period — and with each chapter ending on a cliffhanger, it made for a very long year. But wow, what a year! 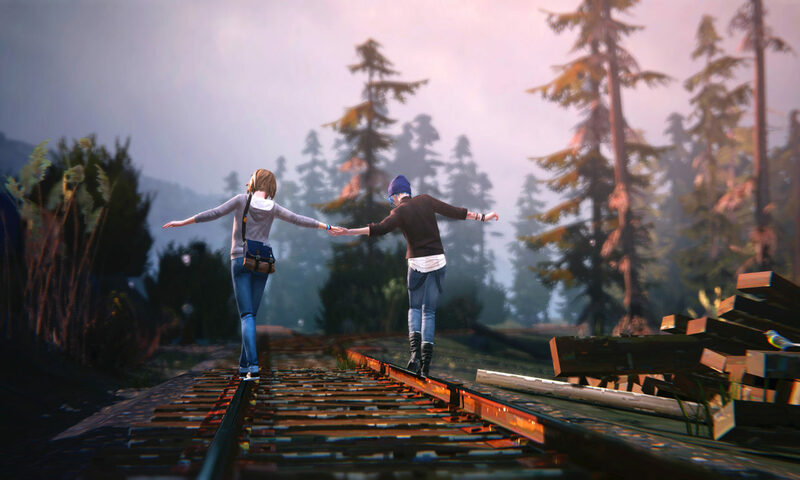 Life Is Strange was a wonderful game of two teenage girls whose lives took them in completely different directions. Unfortunate circumstances have now reunited them, and they must figure out how to navigate the strange events occurring around them. Sure, the dialogue sounded a bit inauthentic, like how adults think kids talk, but it was a fun game with plenty of branching paths, optional side quests, and hidden detail. 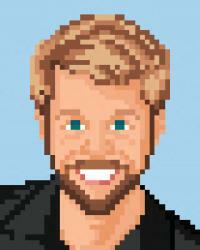 It dealt with issues that I'd never seen a video game try to address — though it didn't always do so elegantly. But there was one moment in Episode 4: Dark Room that had me freaking out when I was asked to make a decision no person should ever have to. I applaud the game for daring to put players in these difficult situations. Not despite such moments, but because of them, I enjoyed every minute of Life Is Strange and was sorry to see it end. At the same time, I don't want to see these characters return: their tale is told, and whether you are satisfied with the decisions you made, the story is complete. While I'm not left wanting more from Life Is Strange, I do look forward to more from Dontnod. Tags: Chaos Theory, Chloe Price, Chrysalis, Dark Room, Dontnod, Life Is Strange, Maxine Caulfield, Out of Time, photography, PlayStation 4, Polarized, PS4, Square Enix USA Inc.
Posted On Oct 29, 2015 in Let's Play with 0 Comments.